The team is back and (mostly) recovered from their journey across the border. Brendan, Cole, and Lisa have brought souvenirs for Jordan and Alex -- stories from the floor of E3 2018! But first thing's first. The team talks about the latest games to hit this shelves this week, Sony's response to the lack of cross-platform compatibility in Fortnight, and the newest member to join the Overwatch family. On to E3 2018! The team gives their take on each of the press conferences, including some of the highlights -- and lowlights -- of each of the shows. They give their first impressions of Last of Us 2, Fallout 76, Anthem, just to name a few! 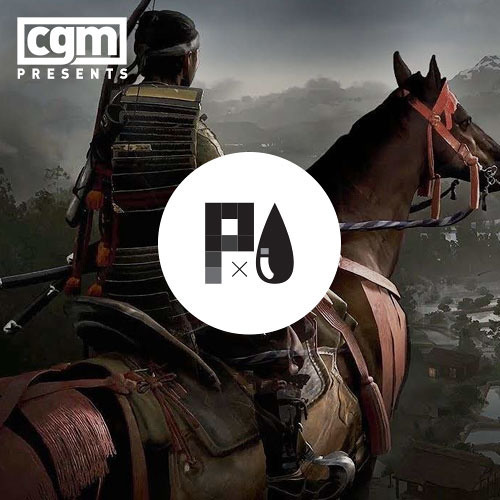 Tune in next week as Brendan, Cole, and Lisa go through some of their time with E3's hottest titles, including Cyberpunk 2077, Sekiro: Shadows Die Twice, My Friend Pedro, Spiderman, and a tonne more!